Are the mosquitos bugging you? 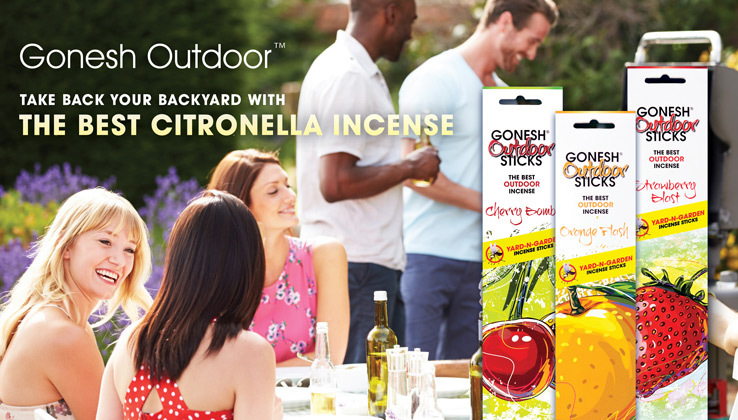 Take back your backyard with Gonesh Outdoor Citronella Incense. Stick about 6 or so in the dirt, a pot, or a planter for the best results. Blow the bloodsuckers away!